You already know it’s important to feed your dog the best food possible. You also know that healthy dog food is expensive. How can you justify spending more money on your dog’s food than your own? Well, you don’t have to – seriously. You can find the best – affordable – dog food for your best friend. It just takes a little research and understanding what your dog needs. Many of the healthiest foods to include in your own diet are also very beneficial for your furry friend. Dogs are mammals but, unlike cats, dogs are not strict carnivores. 1. Carrots: Carrots help clean your dog’s teeth while support eyesight and a healthy coat. 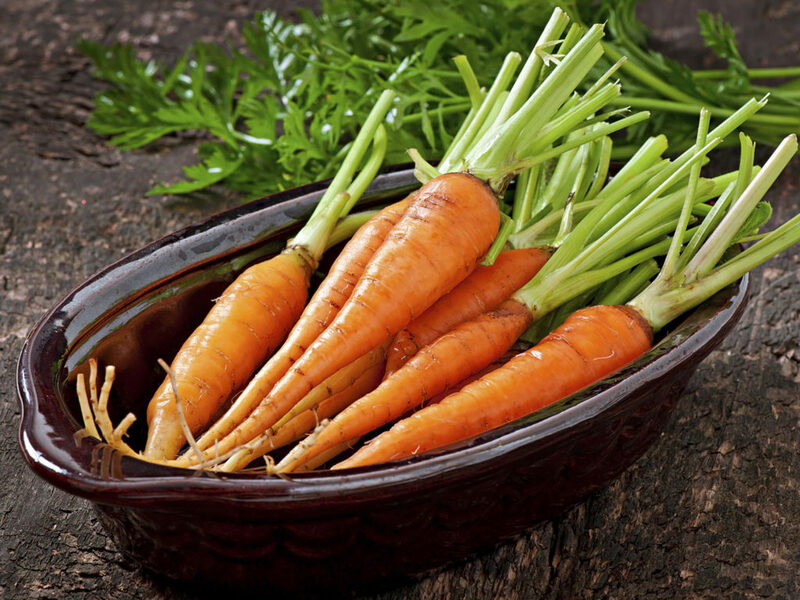 Feed your dog carrots in moderation to avoid vitamin A toxicity. 2. 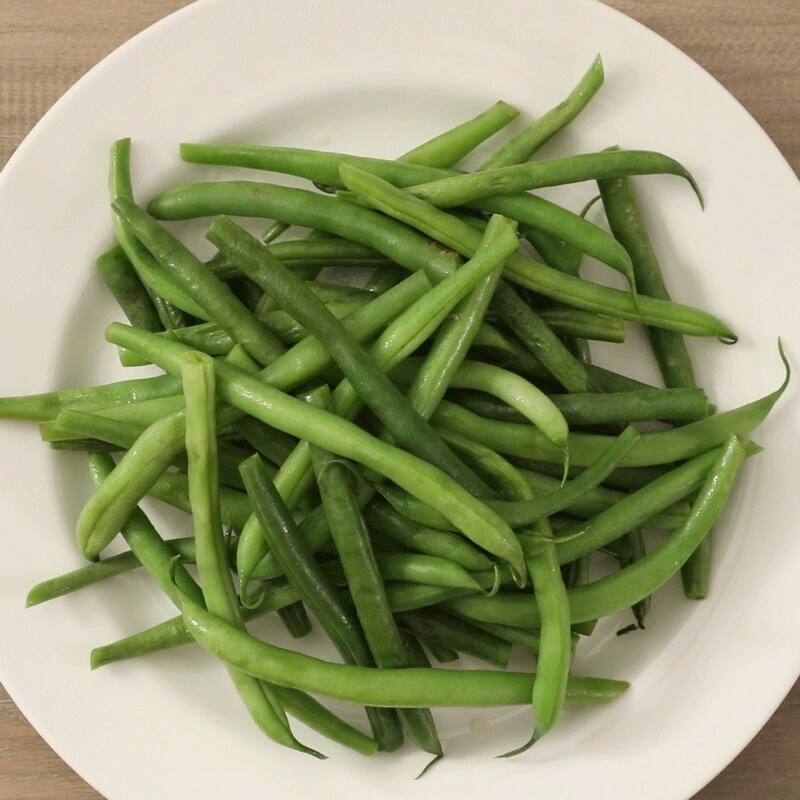 Green beans: In addition to vitamin A and C, green beans contain vitamin K and magnesium to support blood cell production and bones. 3. 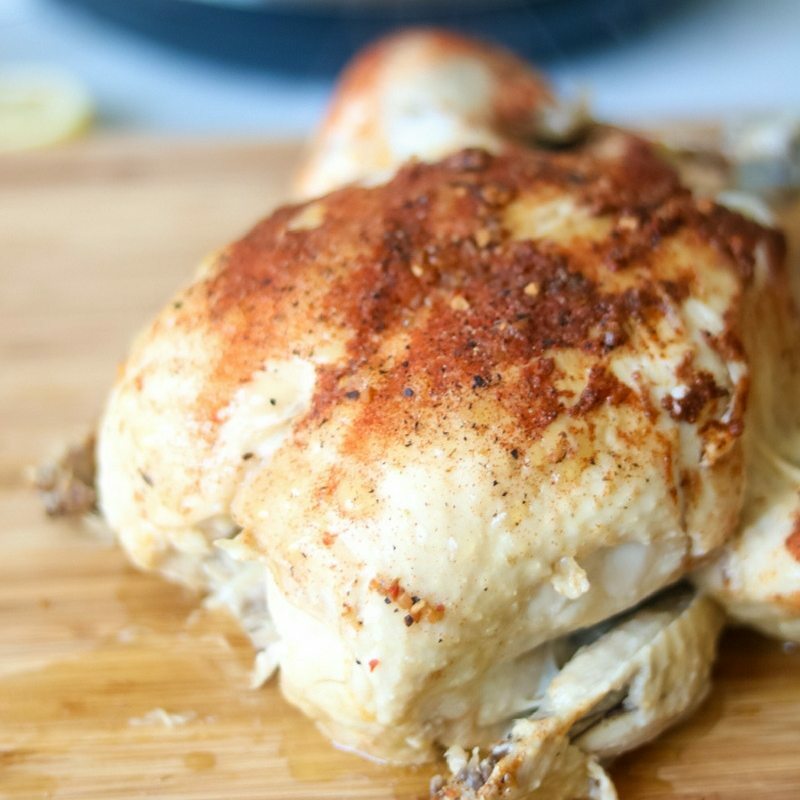 ​Chicken: An excellent lean protein that’s easy for your dog’s stomach to digest. You’ll probably find this in a lot of the best affordable dog food choices on our list. 4. 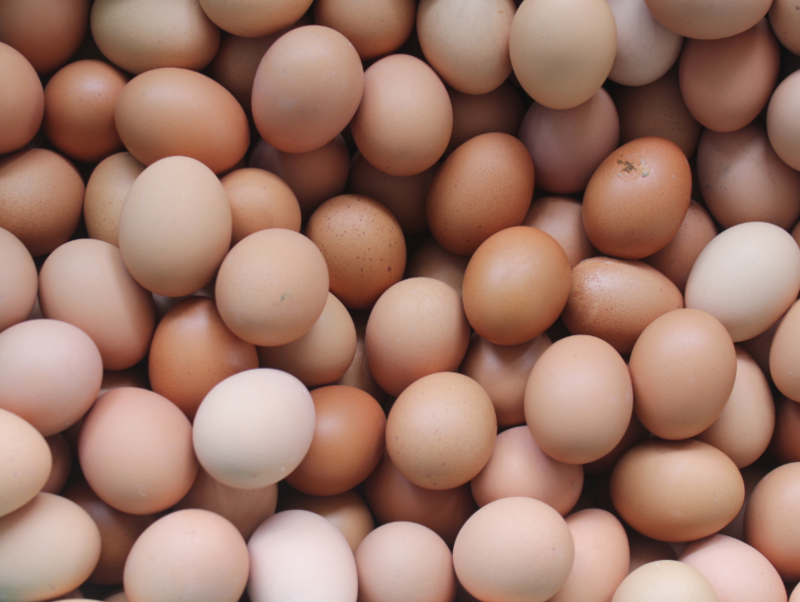 ​Eggs: You can actually feed your dog raw eggs – shell and all – just make sure to sanitize them first. 5. 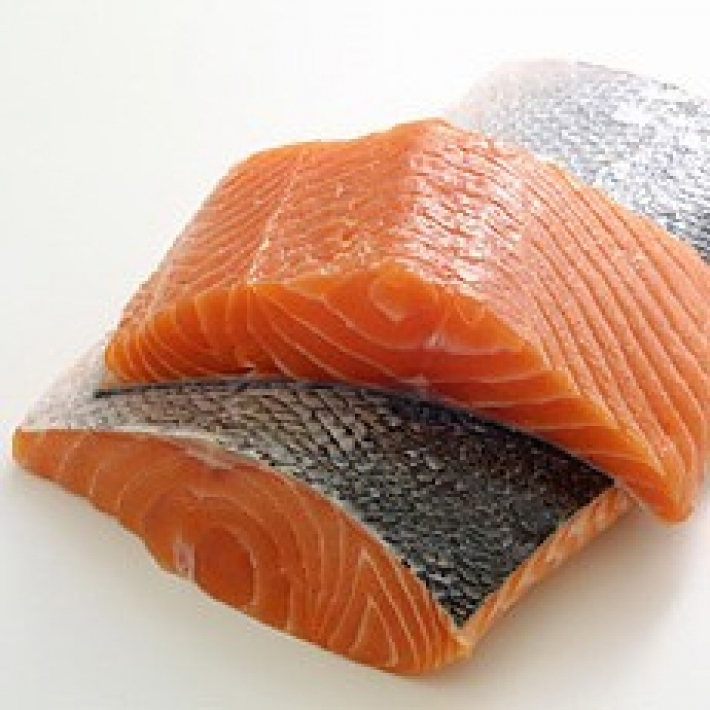 ​Salmon: Not only does salmon contain protein but it also contains omega fatty acids to support brain health as well as his coat. 6. 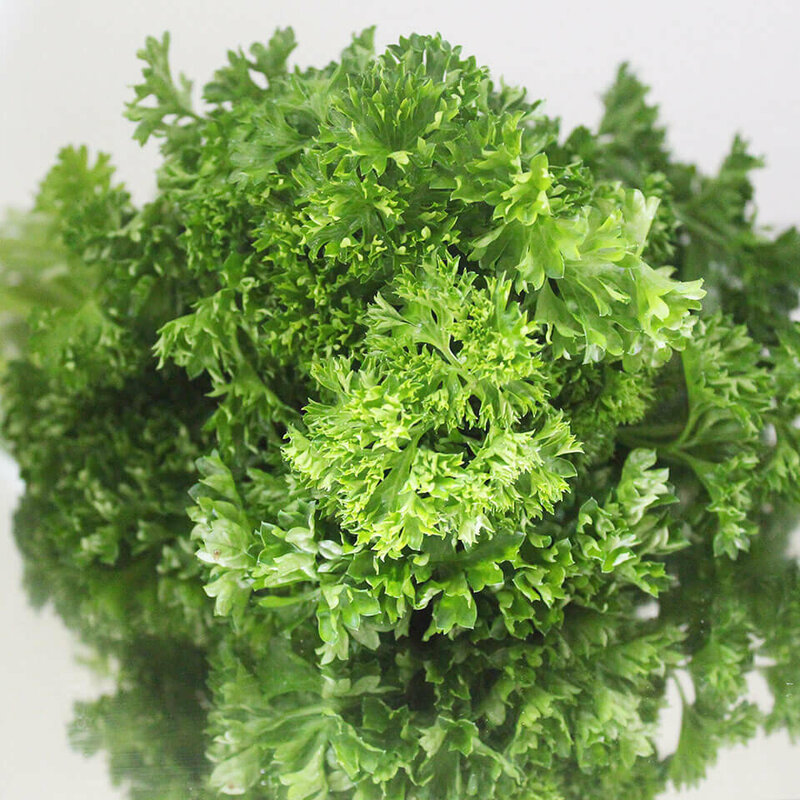 ​Parsley: Freshen your dog’s breath naturally with some parsley. 7. 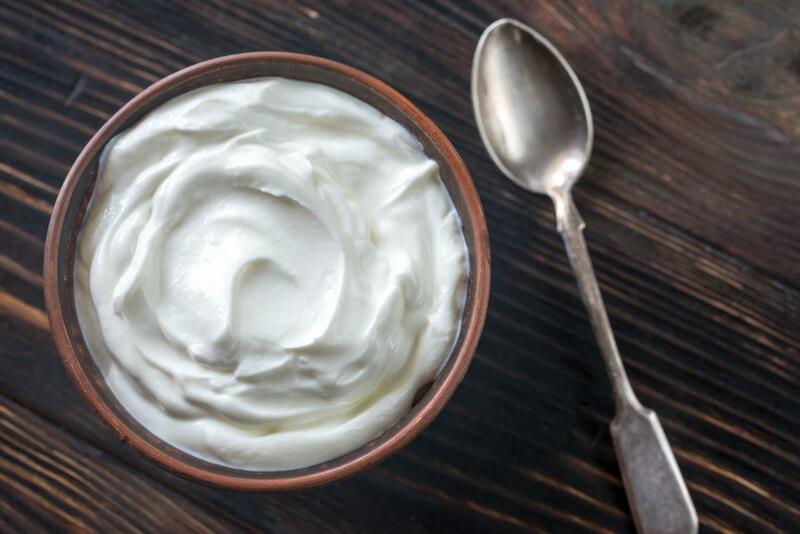 ​Yogurt: Yogurt contains lean protein, calcium, and probiotics for digestive health. Freeze in ice cube trays for a cool summer treat – just make sure to buy the unsweetened kind. 8. 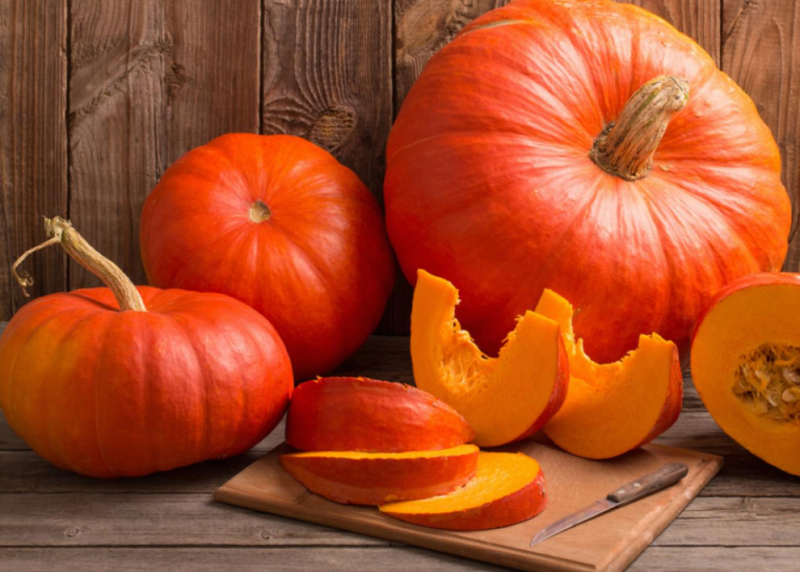 ​Pumpkin: Pumpkin contains a wealth of nutrients for both people and dogs alike. It’s truly a superfood (as long as you avoid the added fats and sugar from pie fillings). 9. 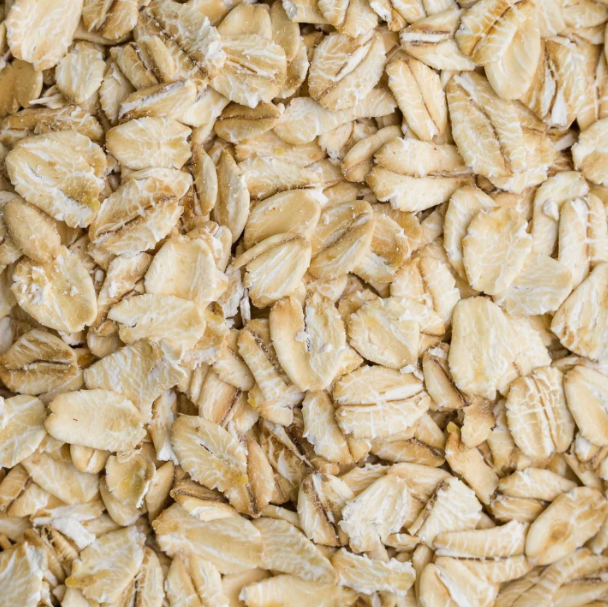 ​Oatmeal: Grains often get a bad rap. Certain grains can be very beneficial for your dog in moderation – just like oatmeal. 10. ​Coconut: Coconut has healthy fatty acids and antioxidants to support your dog’s immune system and reduce inflammation. 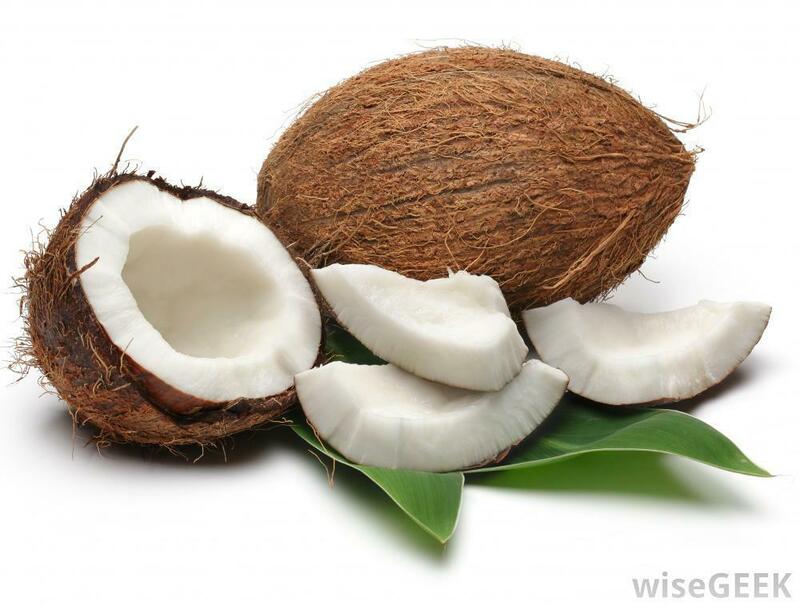 Don’t overdo it though: coconut has a lot of fat. 11. 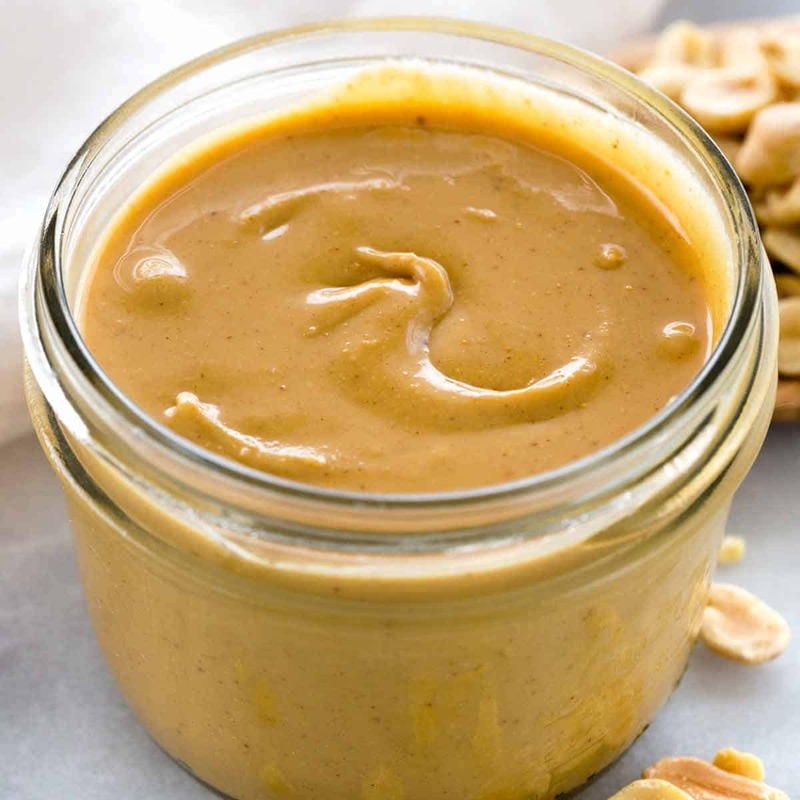 ​Peanut butter: Peanut butter contains vitamins like B and E to support the immune system and healthy skin. Plus, it’s filled with protein. 12. 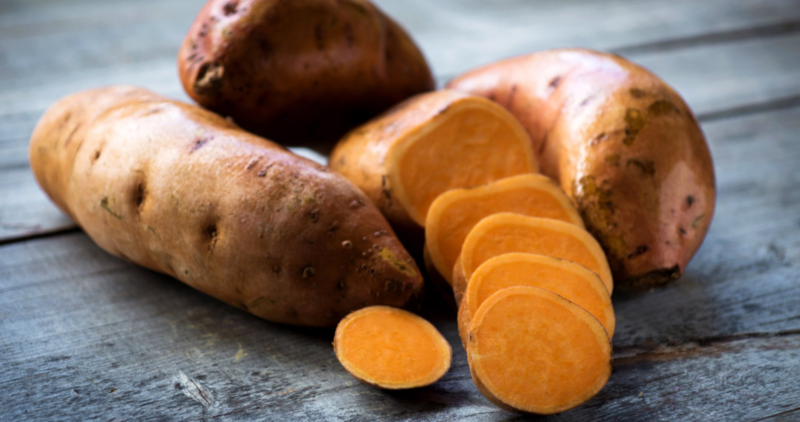 ​Sweet potatoes: Sweet potatoes contain manganese which is important for processing carbs and proteins in the body and difficult to find in food sources. Just make sure to cook any potatoes before feeding them to your dog. 13. 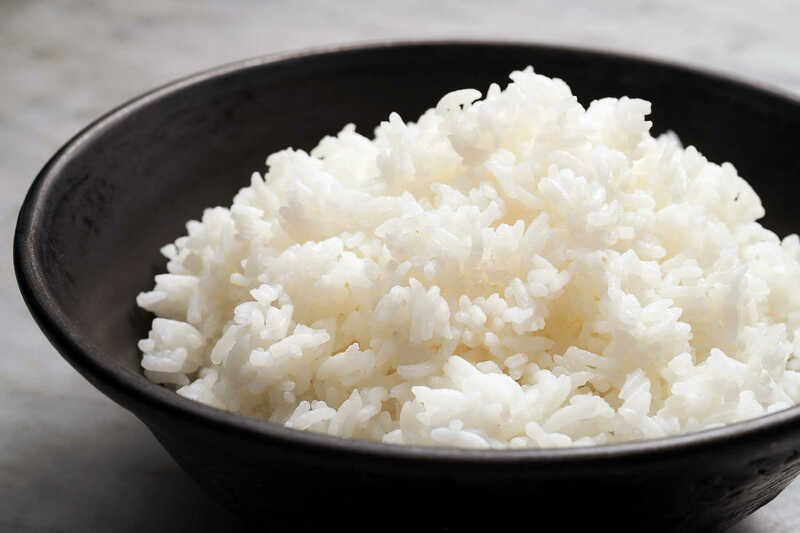 ​Rice: This is another grain that’s easy for your dog’s tummy to digest and safe to consume daily in moderation. This is an excellent carbohydrate found in a lot of the best affordable dog food choices. 14. 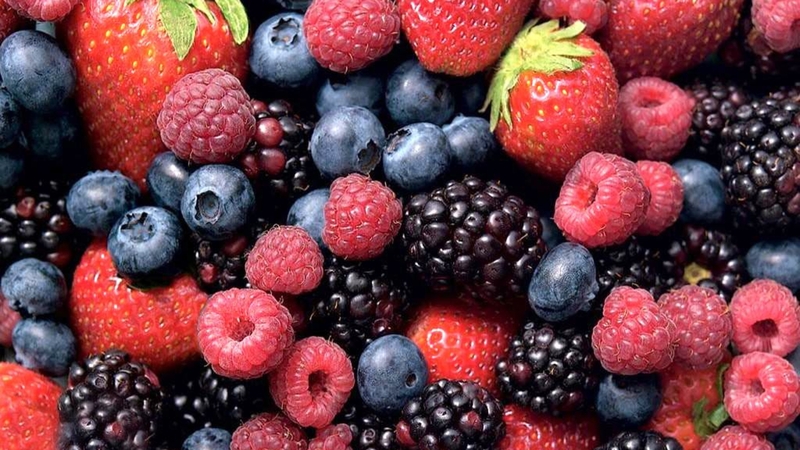 ​Berries: Stick with the basics like strawberries, blackberries, and raspberries for their antioxidants. Avoid cherries or anything with pits. 15. 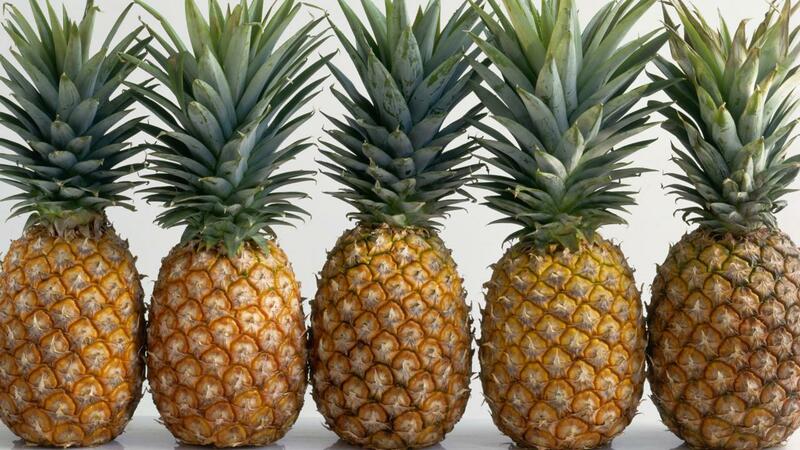 ​Pineapple: Pineapple is a great treat for your dog that contains powerful nutrients like B vitamins and copper. Many human foods can be dangerous for dogs such as alcohol, caffeine, chocolate, and artificial sweeteners. Make sure to read ingredient labels before feeding anything (like peanut butter or yogurt) to your dog. You can also supplement your dog’s diet if you think he isn’t getting enough of a certain vitamin or mineral. Many of the best affordable dog food brands actually contain added supplements as well like calcium, omega-3 fatty acids, and glucosamine. If you decide to start a supplement routine, however, check with your vet first about dosage and diet. With most of these factors, it’s easy to tell what they mean and why they’re there. In others though, the language is unclear unless you know what you’re reading. Let’s look at some of the more confusing pieces. A practice known as “ingredient splitting” allows manufacturers to include high amounts of a certain ingredient (often corn) by including it in several different forms (flaked corn, screened corn, kibbled corn, etc.). This would keep “corn” way at the bottom of the ingredient list even though the product contains a high amount. In the case of meat, it’s all in the name. The word “chicken” alone in the name indicates that the product contains at least 70% meat while “chicken dinner” suggests just 10% and “with chicken” means just 3%. This portion is required in many states thanks to animal feeding regulations. The guaranteed analysis requires the manufacturer to display the minimal crude protein and crude fat as well as the maximum amounts of crude fiber and moisture. This can help you keep your dog’s macros in order. The statement of nutritional adequacy lets you know how the food was tested and which life stage it was tested for. The Association of American Feed Control Officials (AAFCO) recognizes four stages: lactation, gestation, maintenance, and growth. The AAFCO does not recognize stages like senior or weight-loss so pay special attention to any product advertising this claim. This isn’t just some exploitative marketing like “natural” or “healthy.” No, the “complete and balanced” label is actually strictly monitored and regulated – it means your dog is getting a healthy balance of fat, carbs, and protein. When in doubt, contact the manufacturer directly. It isn’t easy to find dog food that’s both healthy and affordable - but these ten products get the job done. 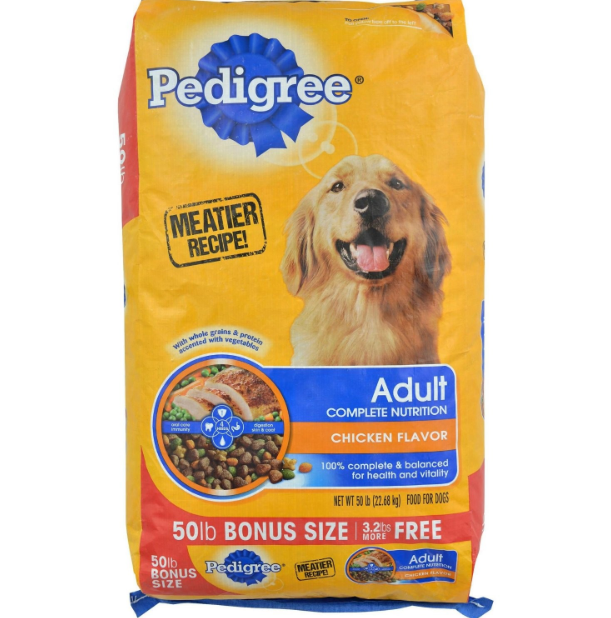 If you’re looking for the best dog food on a tight budget, Pedigree Adult Complete Nutrition has you covered. 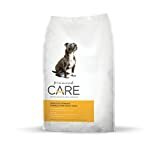 This line is available in several flavors for dogs of different sizes to meet varying nutritional needs. Pedigree Complete Nutrition contains lots of added nutrients like antioxidants, B vitamins, and omega fatty acids. about $$ for 33 lbs. Rachael Ray’s dog food brand contains high-quality ingredients like U.S. farm-raised chicken, veggies, and wholesome fiber from rice – just like ingredients you’d expect in your own food. The Nutrish line is available in several flavors and varieties including grain free, beef, and turkey. about $$ for 40 lbs. If you’re looking for something wholesome and affordable, Diamond Naturals has plenty of options for your dog to enjoy. Every blend contains lean proteins from chicken, beef, or fish as well as veggies and antioxidants. As a bonus, your dog gets special probiotics for digestive health. about $$ for 30 lbs. 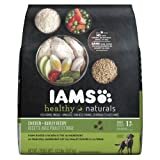 Iams offers a natural line filled with natural goodness like farm-raised chicken and barley. On the downside, it’s only available in a few varieties. about $$ for 25.6 lbs. 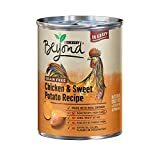 For Beneful, Purina has swapped out their traditional ingredients for healthier alternatives like real beef and farm-raised chicken. If your dog needs to drop a few pounds, look for their no-added sugar and reduced calorie weight-loss version. about $$ for 31.1 lbs. 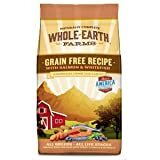 Whole Earth Farms offers a solid dog food line for all stages of life. Not only does it contain protein from multiple sources, but it also contains flavorful veggies, berries, and herbs like rosemary. about $$ for 25 lbs. This is another wholesome – yet affordable – line from Purina but this one is made with just nine simple ingredients that you can actually read. Healthy, tasty, and satisfying. about $$ for 24 lbs. The Blue Buffalo Life Protection line is one of the best affordable dog food choices thanks to its wholesome proteins, carbohydrates, and veggies. With about a dozen flavors and varieties to choose from, you're sure to find something that fits your dog’s tastes and size. Plus, Blue Buffalo Life Protection contains added glucosamine, antioxidants, and no corn products. Taste of the Wild offers a broad range of grain-free choices your dog is sure to love (just don’t get mad at us if she doesn’t). Although this brand is affordable, it contains unique ingredients like bison or venison in some varieties. 12 LB. Merrick Dry Dog Food, Duck & Sweet Potato Formula. 12 LB. Bag. Grain Free Dog Food!! 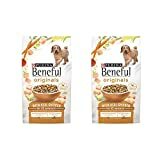 This is on the high end of the best affordable dog food list but it’s running under $60 so we included it. 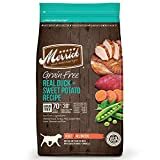 Merrick is a grain-free dog food line filled with wholesome ingredients like real Texas beef and sweet potatoes. about $59 for 25 lbs. 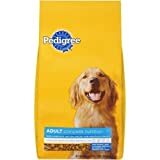 When choosing the best affordable dog food, you want to find something to meet your dog’s needs and satisfy his taste buds. Oh, and it can’t break the bank. Sure, you might be able to afford something special every now and then – but for months or years? No way. Anyone who’s ever splurged on fancy food for their dog understands the struggle: he turns his nose up at it and you’re left with a huge bag. Avoid this situation by ordering a few different small bags online first to see what your dog likes best. Why not let him choose for himself? Maybe you’ve found one special brand that contains all of the ingredients your dog needs in her diet – but it costs a fortune! You have our list of human foods above. Go ahead and add these ingredients to your dog’s kibble as-needed to provide her with a balanced diet. Making dog food entirely on your own is a lot of work, but using purchased food as a base can help. Large breed dogs have very different needs than small dogs like spaniels or even yorkies. Likewise, your old dog probably needs added ingredients like glucosamine and chondroitin while a growing pup needs different nutrients. 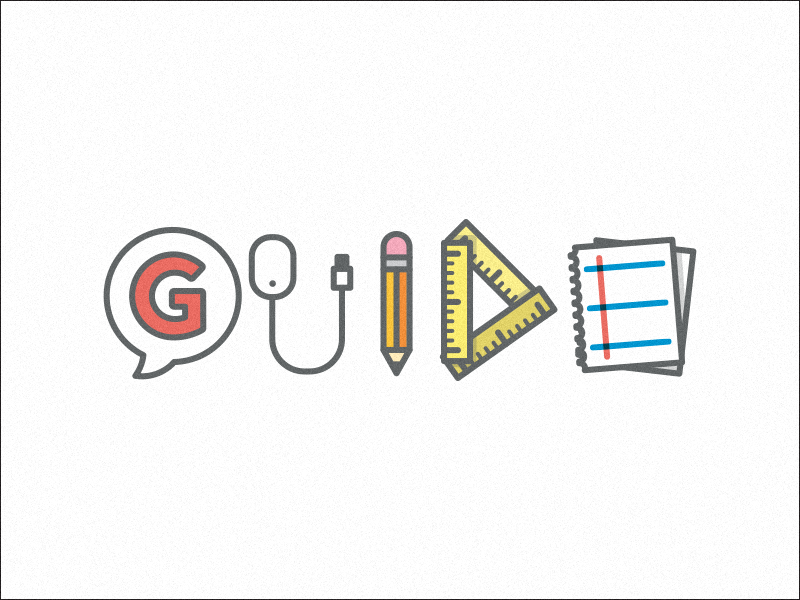 Take these factors into consideration when making a decision. Read every ingredient on the label. If something sounds off, Google it. Some ingredients have scary names but are completely safe while other ingredients sound natural but are actually pretty gross. Identify type of meat and never buy anything that just says ambiguous “meat” without telling you the animal it came from. Look for ingredients like corn listed in multiple forms as well. Dogs need a balanced diet filled with carbohydrates, veggies, and lean meat. Whereas cats require a diet mostly of meat, dogs need more carbs and fiber from veggies and other ingredients. 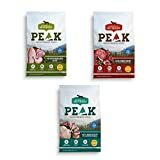 We tried to find the best affordable dog food that contained a nice blend of ingredients to provide your dog with the nutrition she needs. In some cases, this might include healthy grains like rice or oats. In other cases, this might be a grain-free choice. Five-star rankings are the most affordable lines with the best ingredients. Four-star rankings might not offer many choices while three-star rankings might be on the high-end of affordable. Hopefully you can find something your dog and wallet both enjoy.